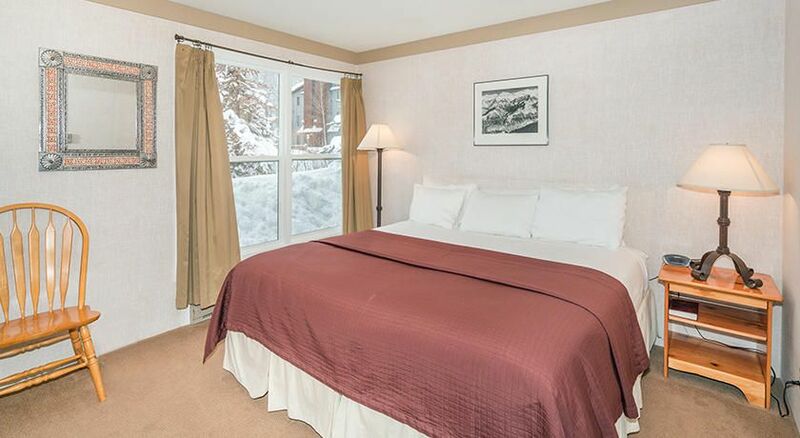 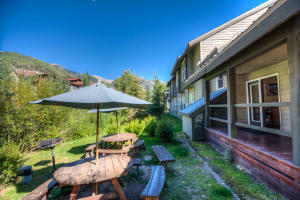 The Mountainside Inn is tucked into the base of the ski area just steps from Lift #7. 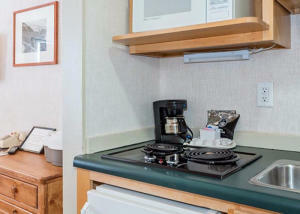 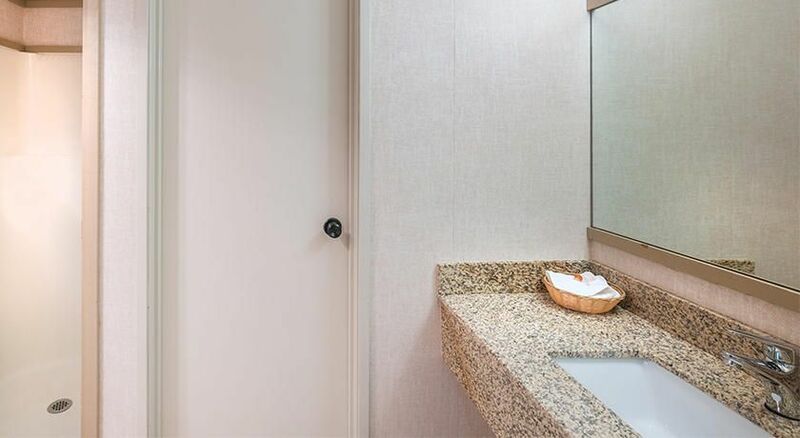 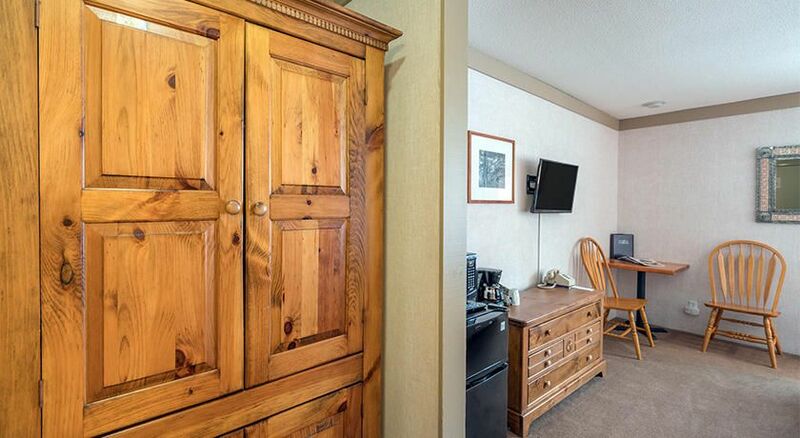 Mountainside #310 is a standard hotel room with kitchenette in the 300 building on the lower level. 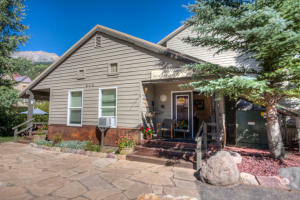 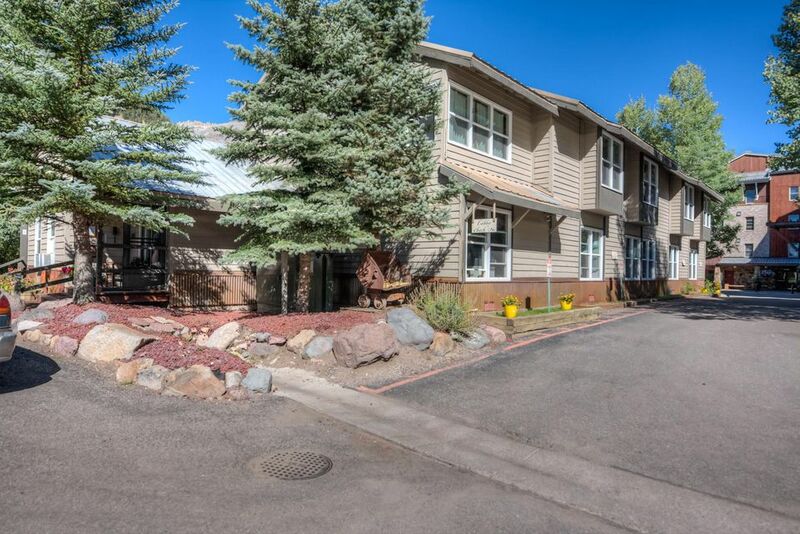 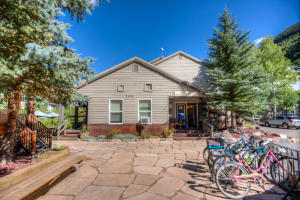 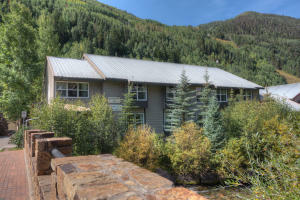 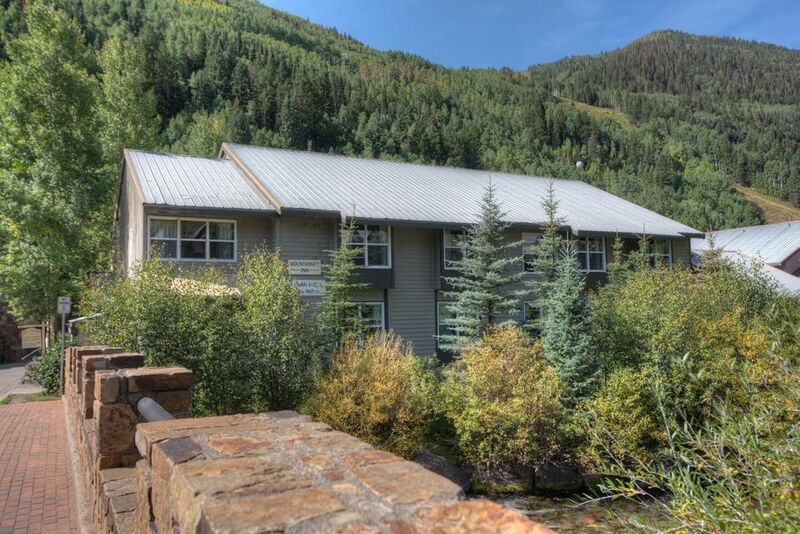 The property is located across from the free Galloping Goose shuttle service and San Miguel River trail that allow guests to take advantage of downtown Telluride in all seasons. 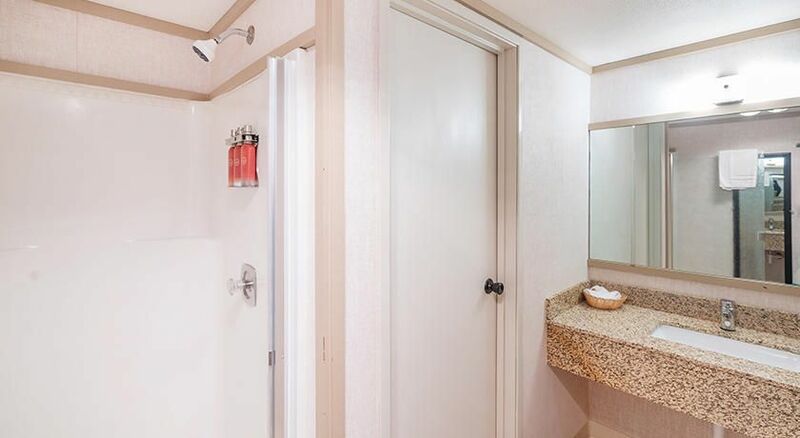 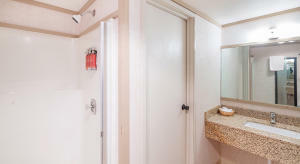 Hotel rooms offer access to a common outdoor hot tub and complementary wireless internet service. Mountainside Inn guests also have access to charcoal grills, bike racks, limited courtyard parking, and coin-operated laundry facilities.